My sister recommended me this book and I happened to find it in the library. 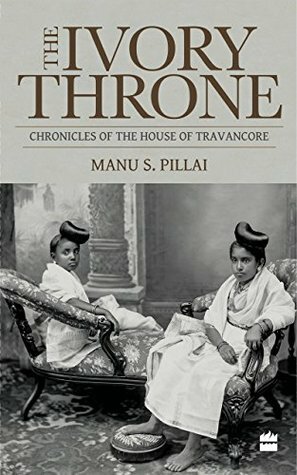 In fact, this book is a textbook for our juniors which is weird because I would never read my own textbook. I suppose all of us have our quirks. 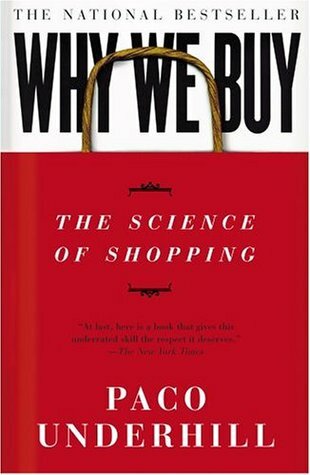 For people interested in shopping behavior or human behavior in general too, this book is quite interesting. Paco Underhill is an environmental psychologist and he was one of the earliest to focus on the idea that our environment significantly influences our shopping behavior. The book focuses on the insights that he found while working on several stores, large and small. Some of them are quite trivial observations which we would never notice and yet play a big role but some of them are quite interesting too. People interested in human behavior and psychology would find this book quite interesting. 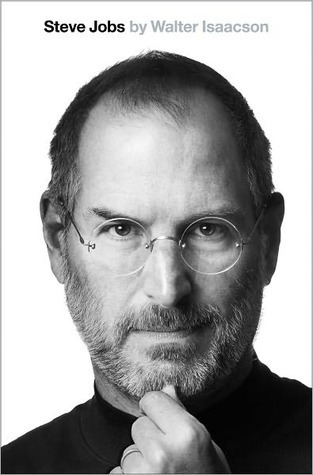 This book is supposed to be the biography of Steve Jobs but it lacks his personal story the way it should have. By the end, what I do know about him really well is that his stare used to really intimidate people. I also know the team that created Apple and kept carrying it forward though its unique designs starting with the ipod. But there is no denying that Jobs was a visionary and a tough man to please. He was two-faced, arrogant, impulsive and a natural leader. 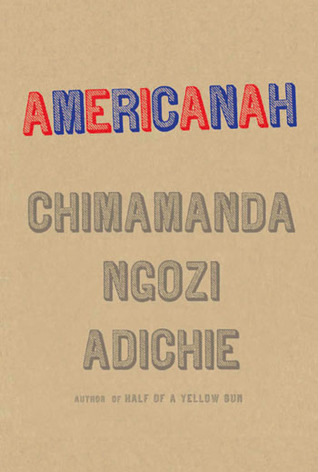 This book ends up being a lesson in leadership. The book is filled with some lessons which people can follow and which people can avoid. It is ironic that when this book ended a Leadership course started in class. Guess which taught me more? Michael Lewis is the author of Moneyball– you know…the movie with Brad Pitt in it about that baseball team which has no money and yet they use statistics to form a formidable team which does really well and surprises everyone. This book is not about that. 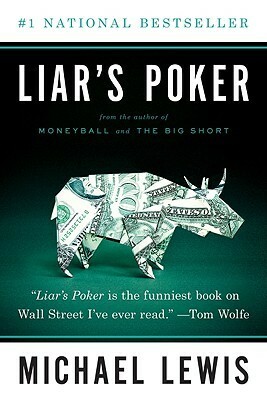 Liar’s Poker is his first book about his experiences in Salomon and the bond market in the US and UK. 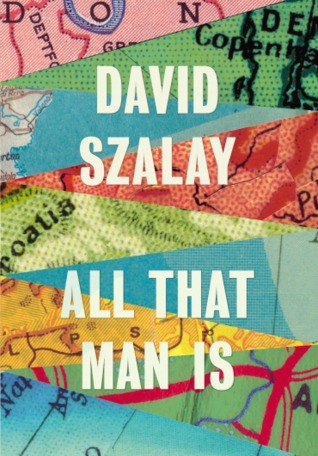 This book is a bestseller, though I think it is because in 1989 (when this book came out) it was one of the few that really talked about the happenings inside a financial corporate powerhouse. I found it quite okay and it was funny in bits and pieces. Although I think Michael Lewis has chosen some interesting topics for his books since then and I would not mind reading them in the future. Also, you need to have some knowledge about finance, bonds and mortgage lingo to really get this book.